In a repeat of 2016’s record-breaking December, the Grand Theft Auto Online community once again closed a year with the highest number of monthly players in the history of a game. Meanwhile, the game isn’t slowing down on the content front either with this week’s new vehicle now available. Consistent new content releases are a big part of keeping the game not only alive, but flourishing. GTA 5 was first released in Fall 2013, and yet it had its strongest month in December 2017. This shows a frivolous and blatant disregard for standard video game shelf-life trends, but GTA 5 doesn’t care. 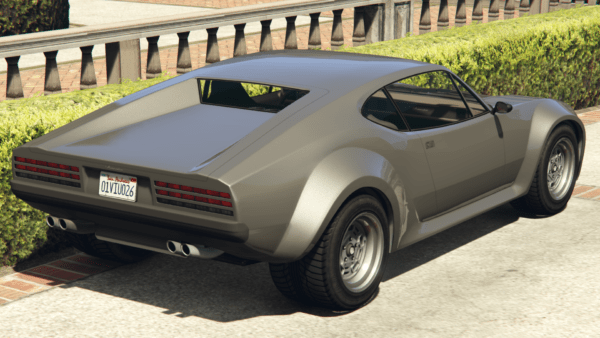 While the main draw is major DLCs like the recently released Doomsday Heist, small weekly updates usually drop a single vehicle or a vehicle accompanied by an Adversary Mode. For a good long time now, these have always been released on Tuesdays, and today is no exception. 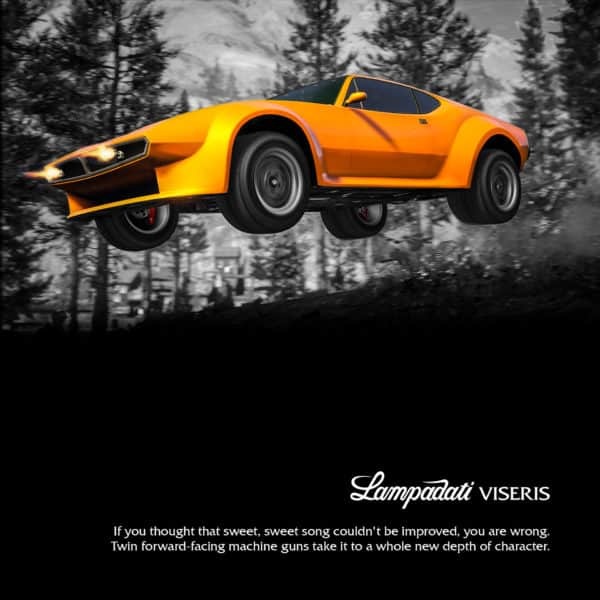 To celebrate (well, sort of) the huge GTA Online community, Rockstar has released the Lampadati Viseris, a dizzyingly fast Sports Classic vehicle. The Viseris flies in to become the fastest civilian vehicle in the game, however currently it isn’t clear whether this is intentional or caused by a bug that gave the RE-7B it’s stupid high speeds back in the day. However, that speed is offset by the fact that in terms of traction, the wheels of this thing may as well be coated in an omnipresent layer of ketchup and lube, as at higher speeds it’s motion is more akin to gliding across the surface of the road. Spinning out with the Viseris is extremely easy and common, so in regular racing environments, this just isn’t viable. As long as you’re going in a straight line, however, everything is dandy. Like the previously released weekly vehicle, the Viseris can also be decked out with twin forward-facing machine guns. This odd trend of tossing one of the game’s least effective weapons onto cars that don’t need it is hopefully not here to stay, but hey, it’s optional. If you’re insistent on putting those guns on this car, you’ll need to have a MOC or Avenger with a vehicle shop in it. 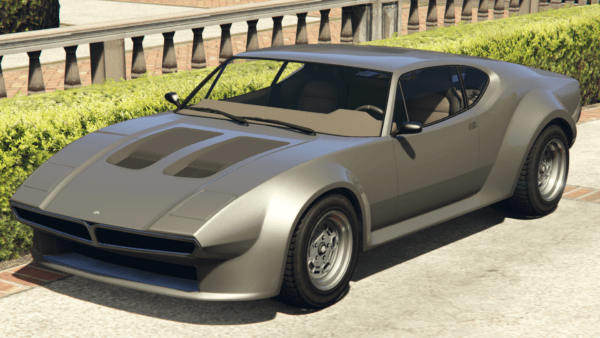 If you want to own this good-looking speedster, you’re going to have to shell out GTA$ 875,000, which is… a surprisingly good price. Usually having a vehicle that’s the something-est means a price tag with another digit, so this is a welcome pricing. This week’s double RP and GTA$ promo is mixing things up, as usually it’s Adversary Modes which pay out twice as much during these events. This time around however, Rockstar applied the double reward promo to all Lester contact missions. This should be a breath of fresh air beyond being a fantastic way to rack up some cash. Discounts are also a constant staple of these events, and this time around the focus is placed on vehicle upgrades, as well as the Nagasaki Ultralight. The upgrades, to be specific, are aircraft weapons, vehicle armor, headlights, neons, skirts, spoilers, suspension and turbo. All discounted items are 25% off, meaning Rockstar went back to their standard magic number for these things. Rockstar hinted that the flow of content won’t be stemming in 2018 in their post, so keep your eyes open for further news about weekly updates and bigger DLCs.